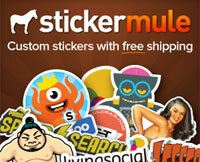 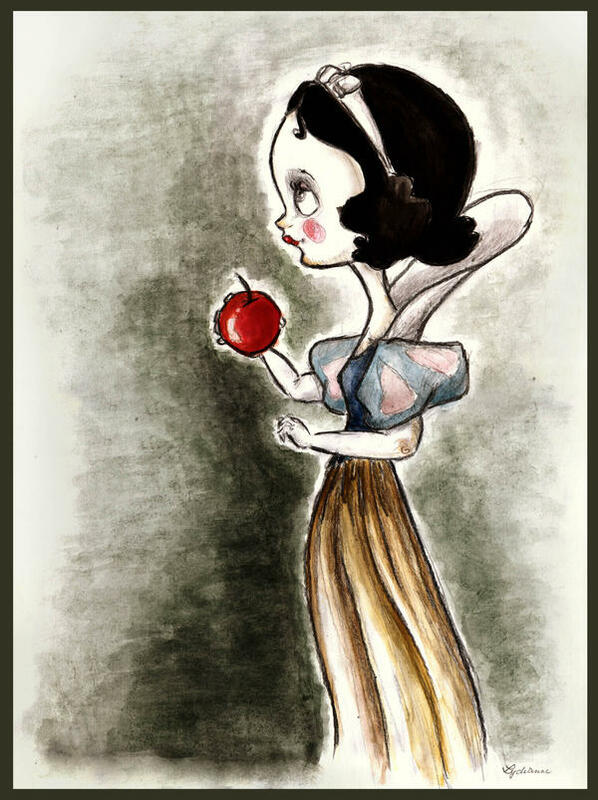 The List is a post series that will showcases a random theme to inspire you. 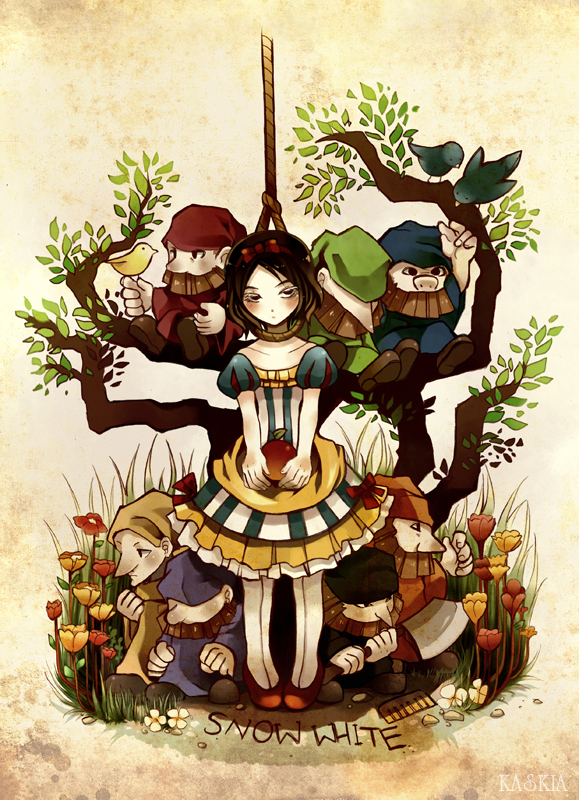 This time around, the Brothers Grimm tale number 53 will be the source of inspiration. 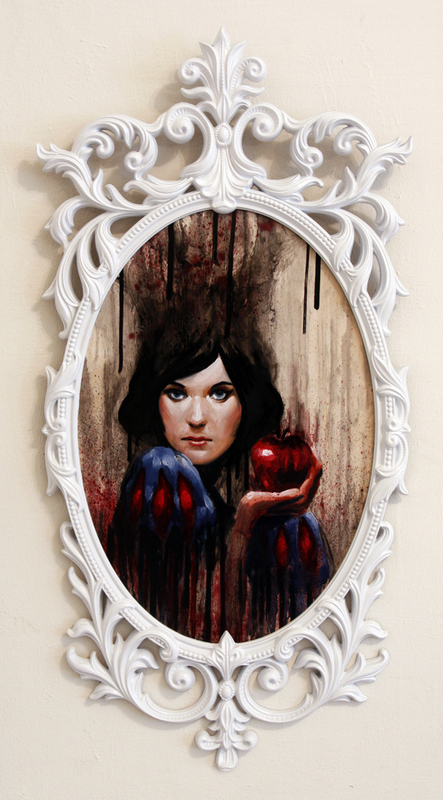 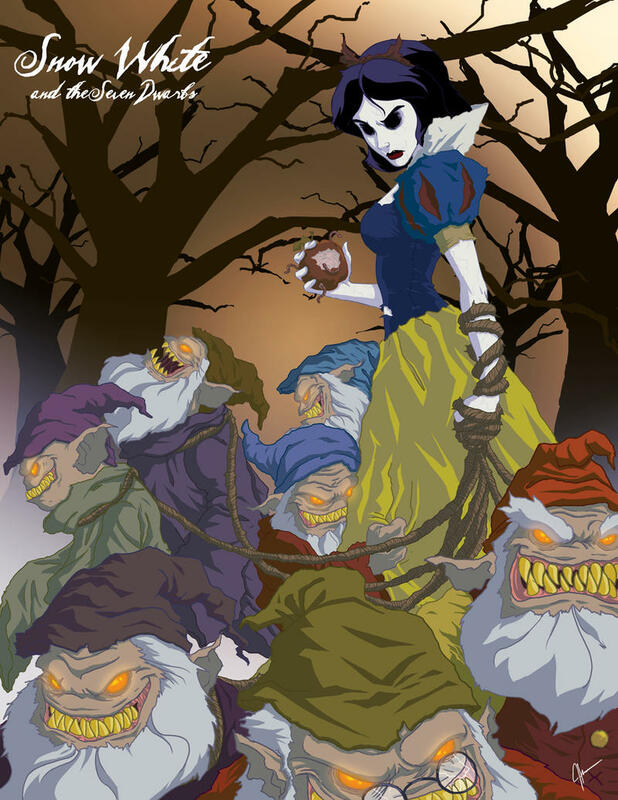 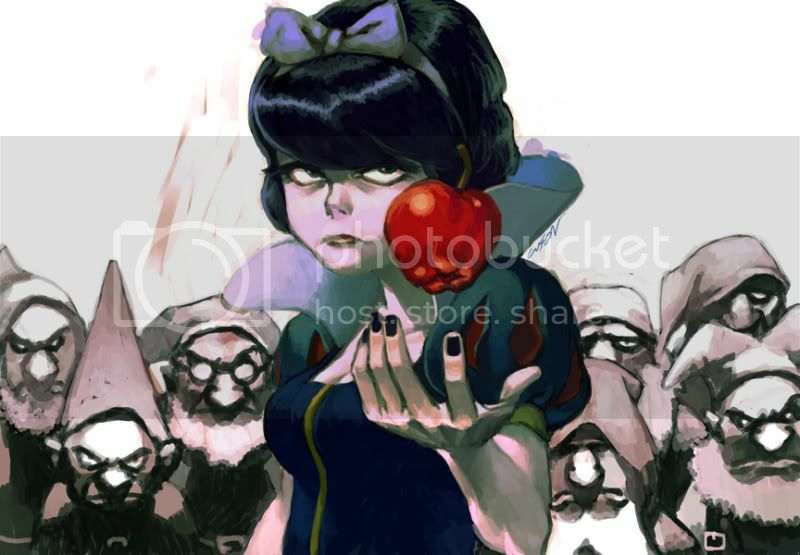 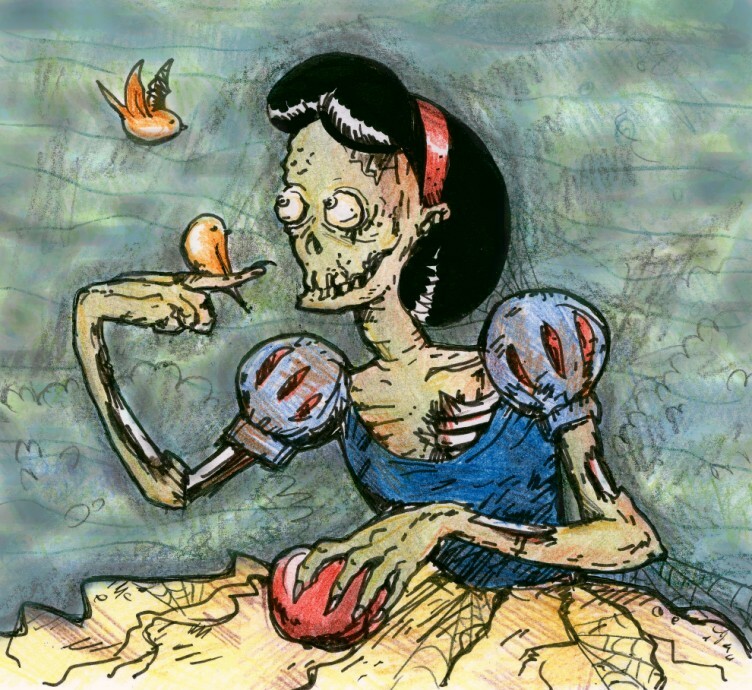 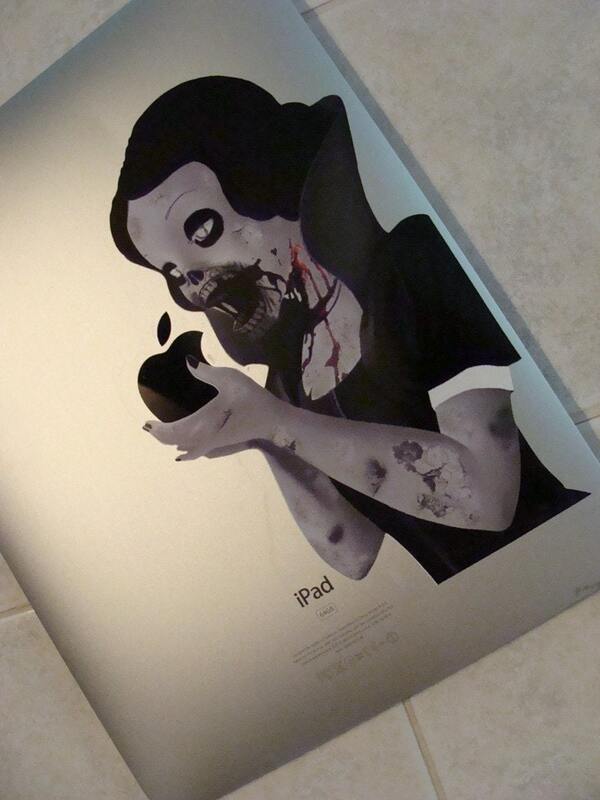 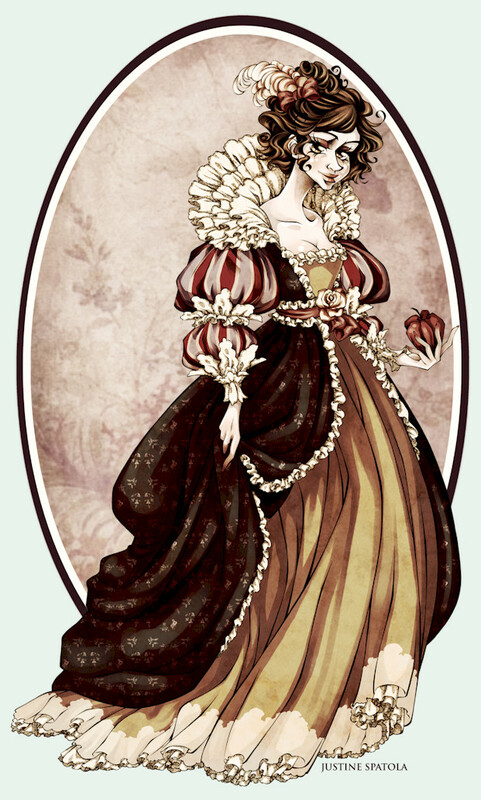 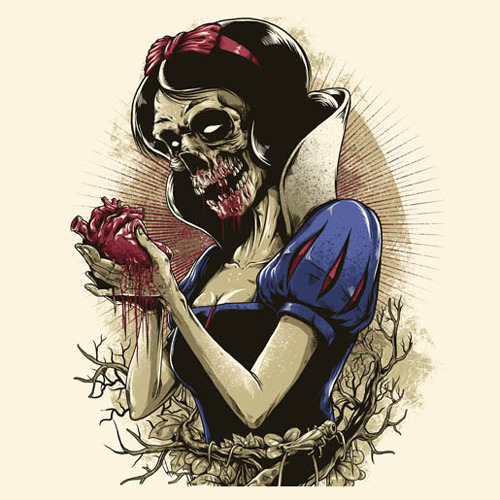 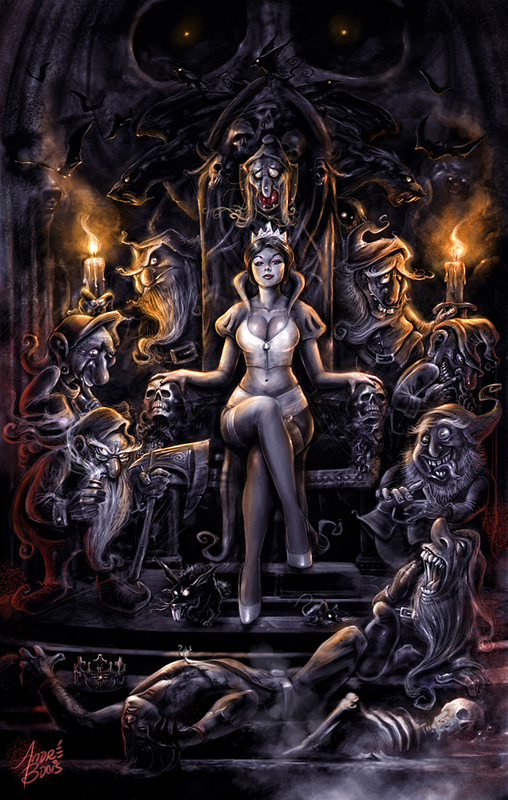 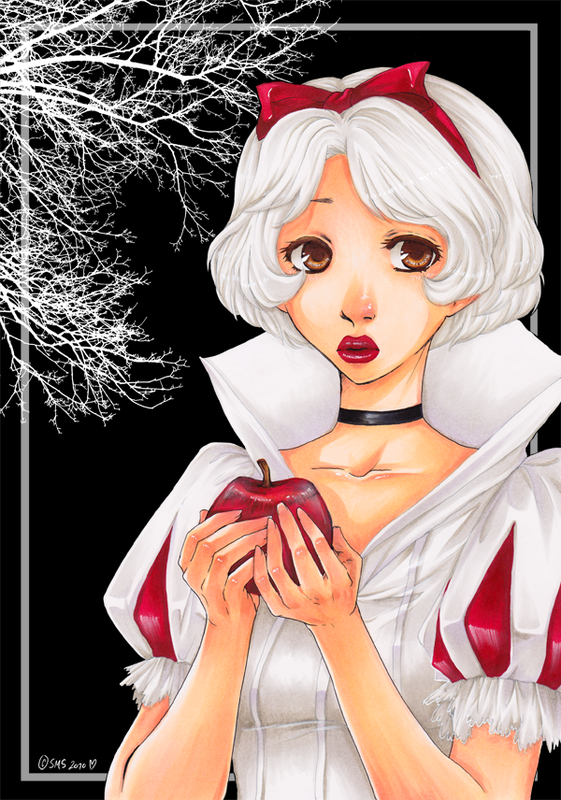 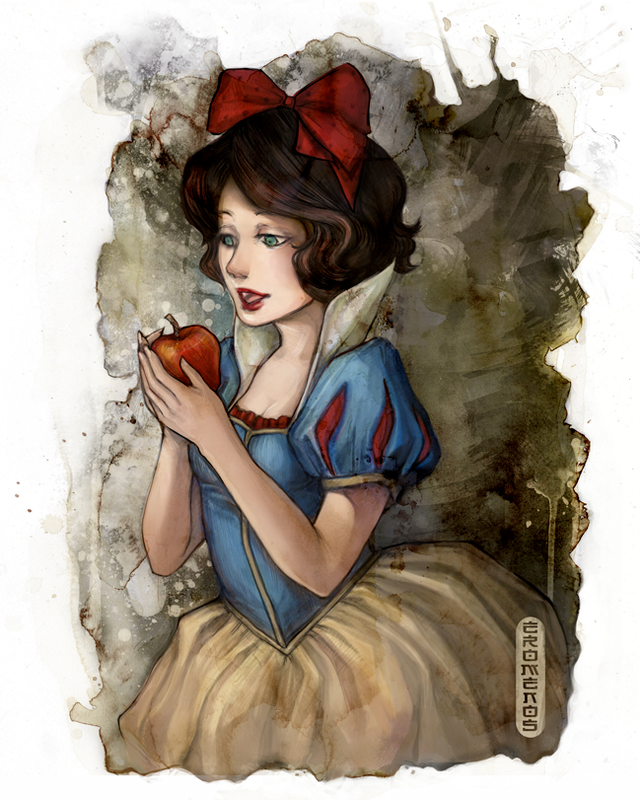 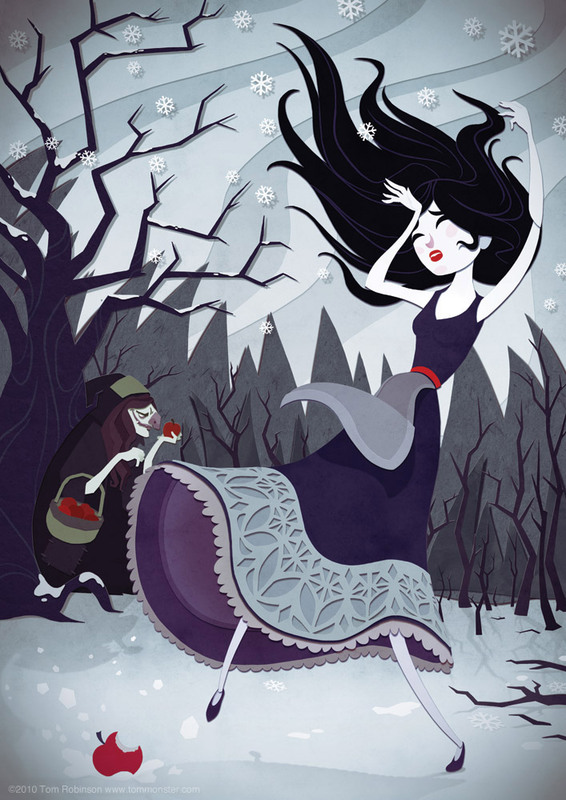 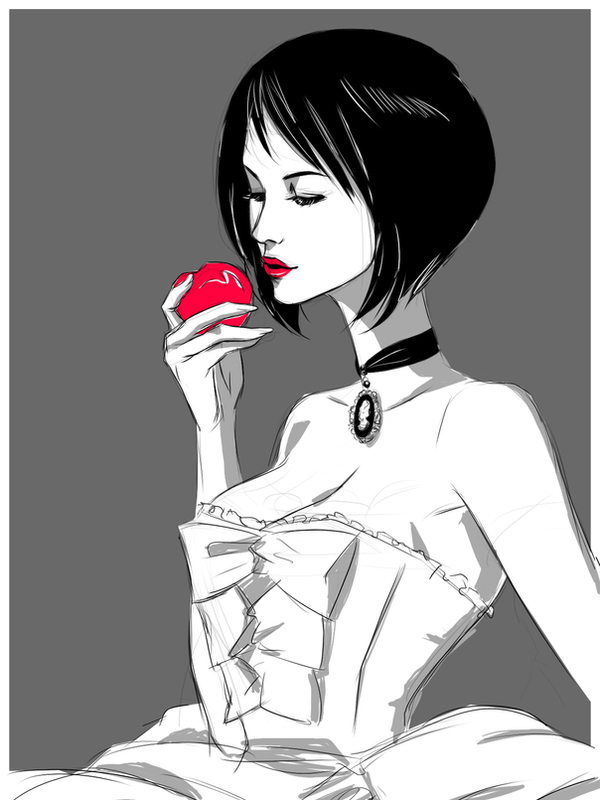 Here is a collection of interesting & unique versions of the well-known character Snow White. 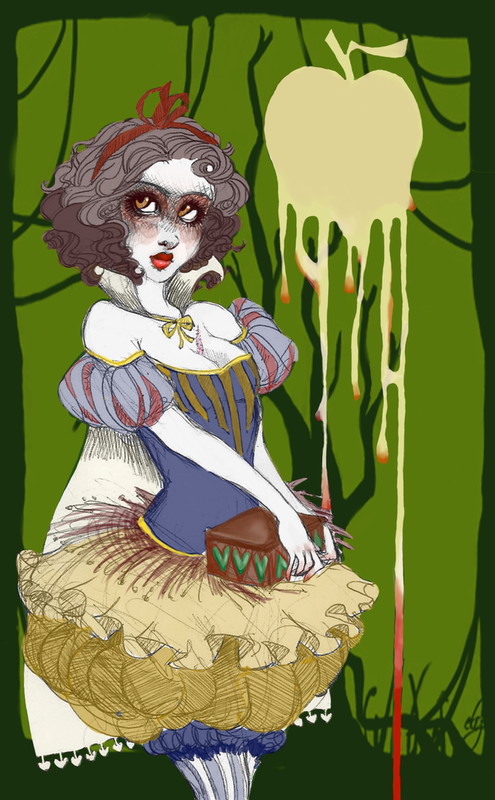 This was all prompted upon stumbling upon the image above on Tumblr this morning.